Watch the new Bears tight end dominate some smart kids. The statistics in the eight games Grasu started last season and the other eight games that were split between Slauson and Will Montgomery are similar with one glaring difference. I tallied the stats for Jay Cutler’s 15 starts, (excluding the dud of a performance in Seattle in Week 3 when Jimmy Clausen was at quarterback) and what jumps out is the Bears averaged 4.22 yards per carry with Slauson and Montgomery at center. With Grasu, they averaged 3.77, nearly a half-yard less. 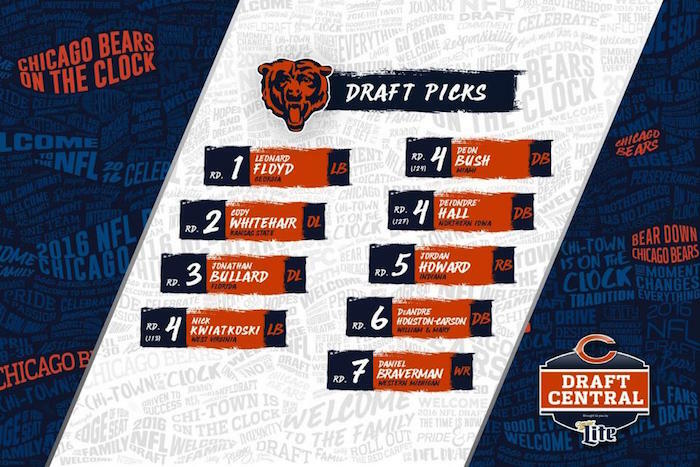 If the Bears had a high level of confidence in Grasu, they wouldn’t have made three additions even while removing Slauson from the equation. When the season opens Sept. 11 in Houston, left tackle Charles Leno could be the only starter in a position he played for the team last season. My favorite line in the piece? 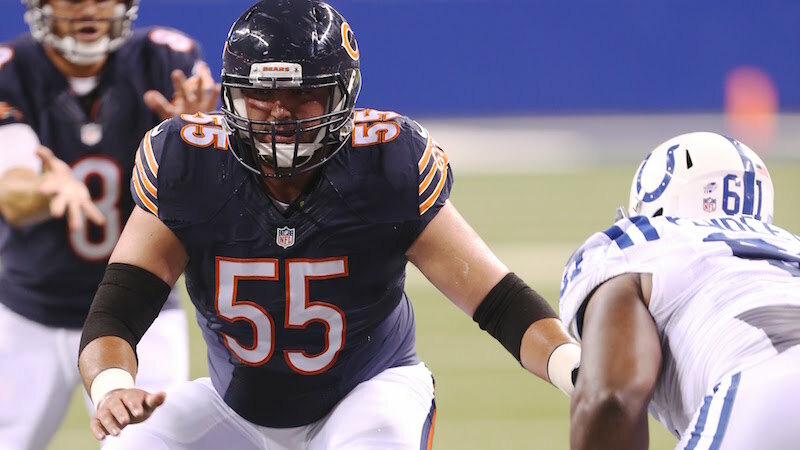 “One front-office guy said his team nearly drafted Whitehair about 20 picks before the Bears.” I maintain a firm belief that Whitehair is going to be a ten-year star at guard for the Bears. Adam’s piece in the Sun-Times is a solidly comprehensive breakdown of all the UFAs but I’m sampling the one position they may have had been most focused on: tight end.